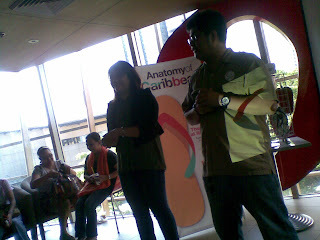 I was lucky to be the first to see the Urban Safari collection today, April 3rd, under the local brand Caribbean Footwear. It's summer once again and so the hunt for comfortable and durable footwear for the bear begins. 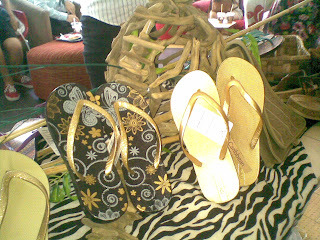 I was amazed at the variety of these fascinating pieces of functional art unveiled at the Caribbean bloggers event. Not only are these slippers very comfortable to wear around anywhere with its hard- soled bottoms for traction, it can also be your fashion statement! Caribbean puts in great care in its durable designs without compromising fashion, functionality and creativity. 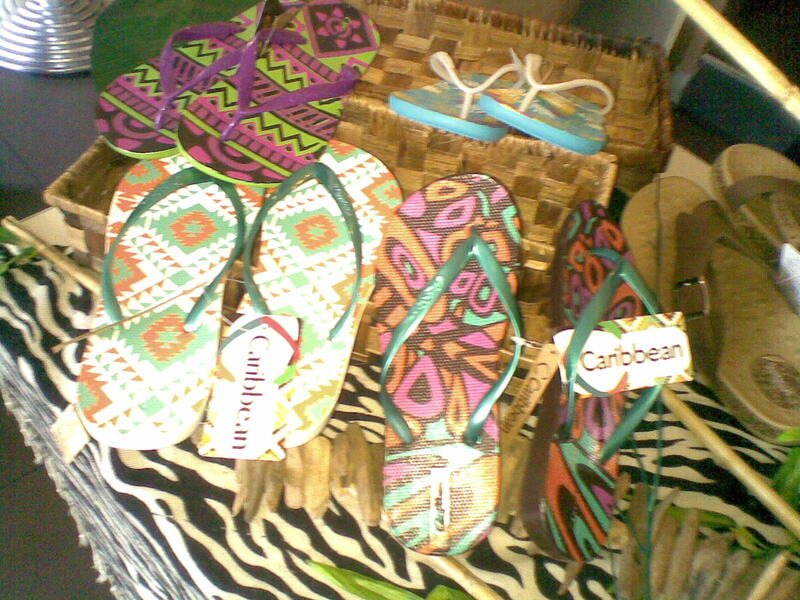 These Caribbean footware only range from 180 to 300 pesos a pair. 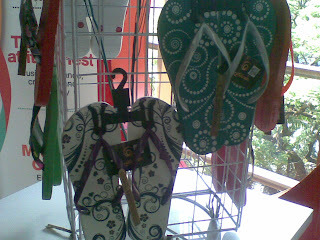 It gives you the same design and durability that imported brands like Havaianas or Ipanema offer for a fraction of a cost. So why not give it a try and patronize our local brand? I've heard about the Caribbean brand from another blogger running a giveaway. Their items look nice. Not sure if they have a store where I am now - Dumaguete - but will check their FB page for updates ;) Thanks! Caribbean footwear sure are super nice! Hope you get to try it out soon!